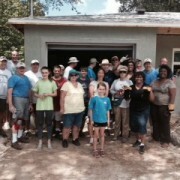 The Many Faces of Habitat Volunteers: It’s all Interconnected. Several times each year, Halifax Habitat for Humanity hosts ribbon-cutting events that open the doors to a new home. At these events, we celebrate the accomplishments of the new homeowner as they step into this exciting phase in life. 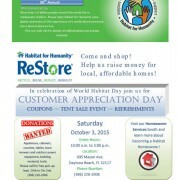 http://www.habitatgvc.org/wp-content/uploads/2015/05/331Caroline-Street-Volunteers.jpg 240 320 Habitat for Humanity of Greater Volusia County http://www.habitatgvc.org/wp-content/uploads/2016/08/GreaterVolusiaCounty_Hz_2color-2-300x115.jpg Habitat for Humanity of Greater Volusia County2015-06-11 20:41:592018-07-31 14:20:04The Many Faces of Habitat Volunteers: It's all Interconnected. 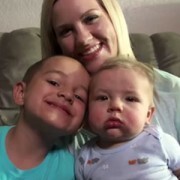 Habitat Stories: I am home. I am free. 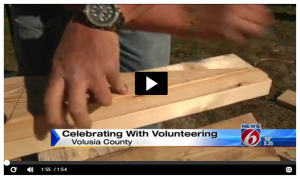 http://www.habitatgvc.org/wp-content/uploads/2015/05/Homepage-Slider-1-Homeowner.jpg 300 300 Habitat for Humanity of Greater Volusia County http://www.habitatgvc.org/wp-content/uploads/2016/08/GreaterVolusiaCounty_Hz_2color-2-300x115.jpg Habitat for Humanity of Greater Volusia County2015-05-18 13:35:452015-05-19 13:41:23Habitat Stories: I am home. I am free.